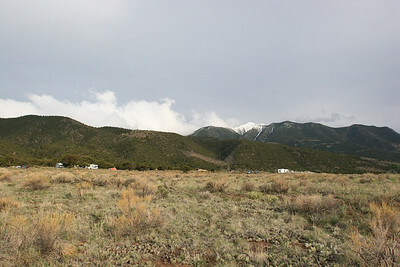 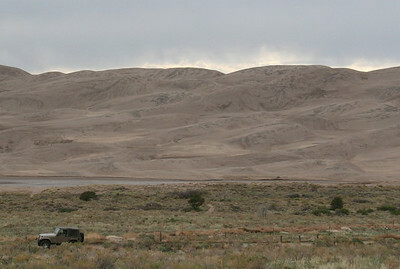 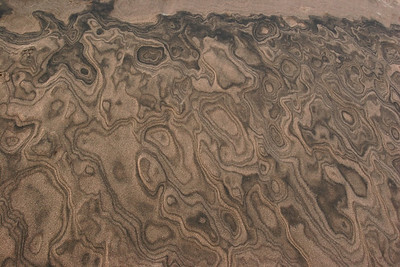 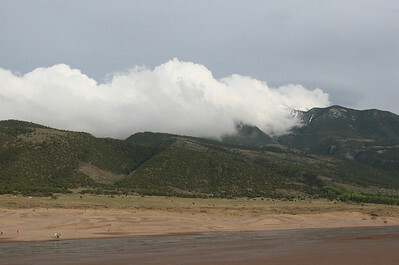 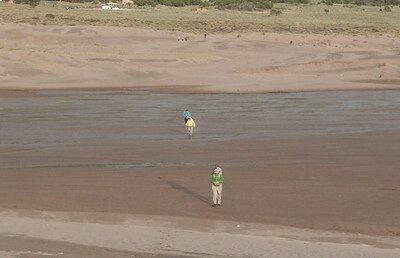 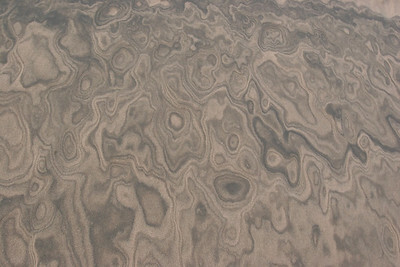 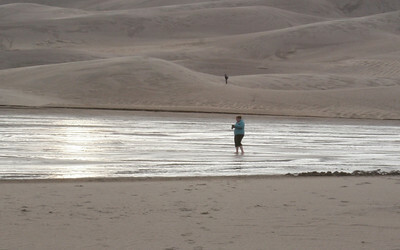 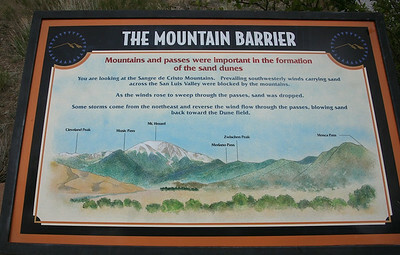 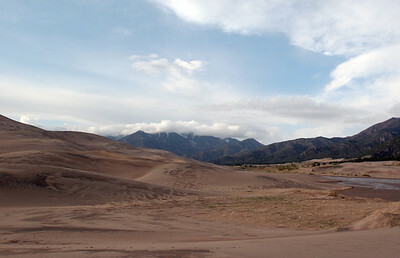 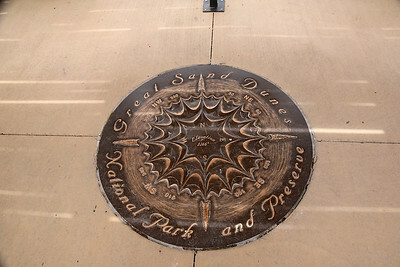 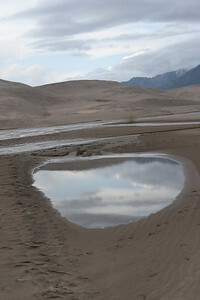 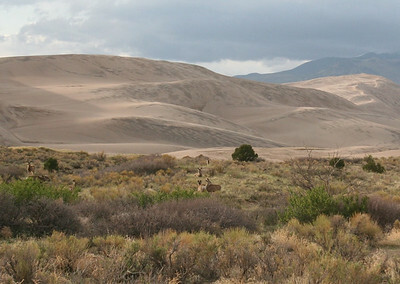 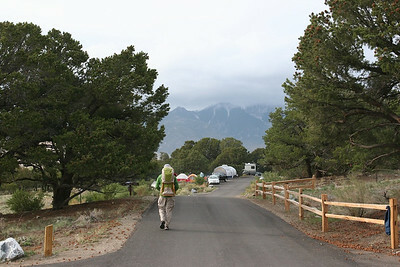 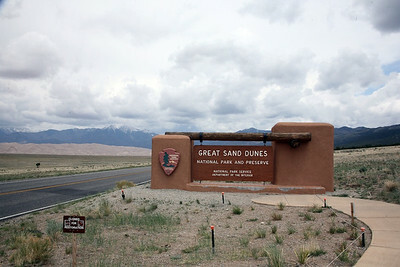 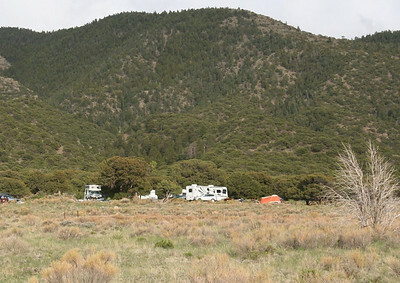 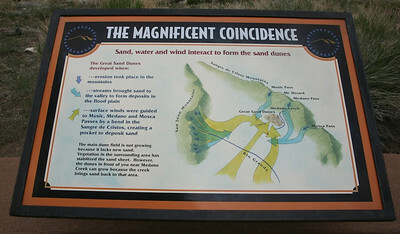 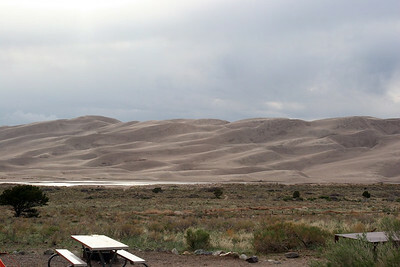 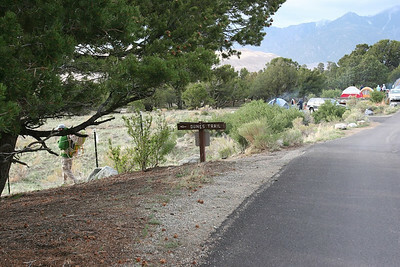 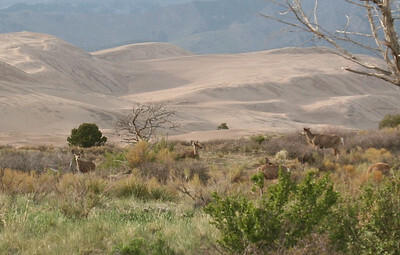 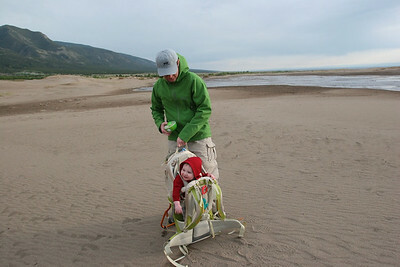 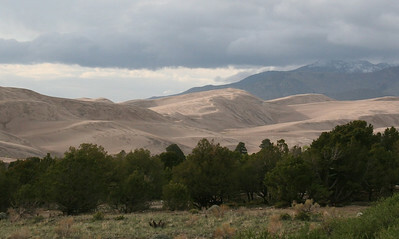 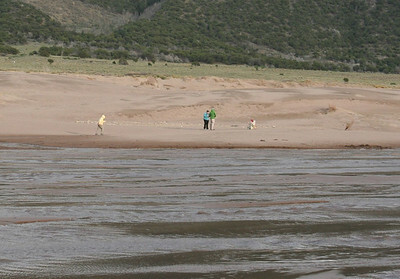 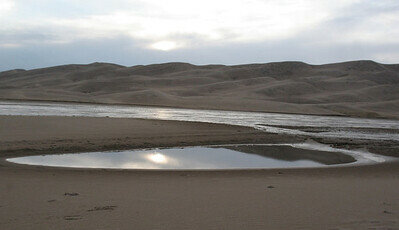 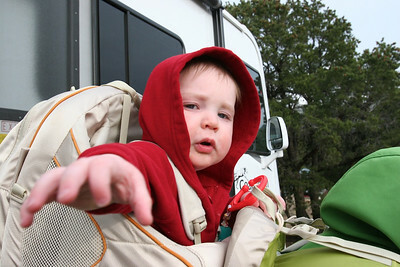 Great Sand Dunes Emblem. 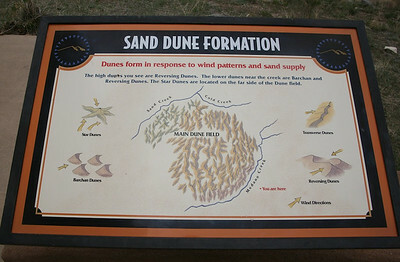 High dune 8166', 500' above visitor's center. 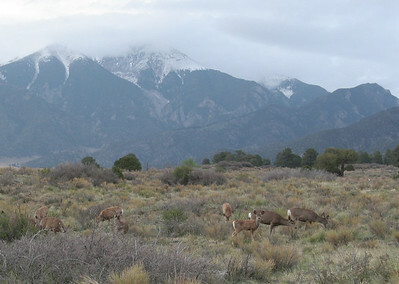 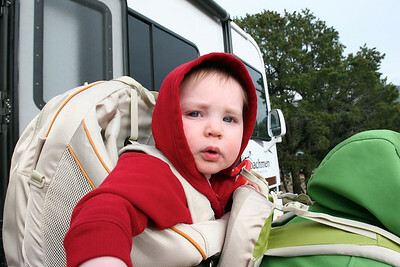 Lets take an evening hike.